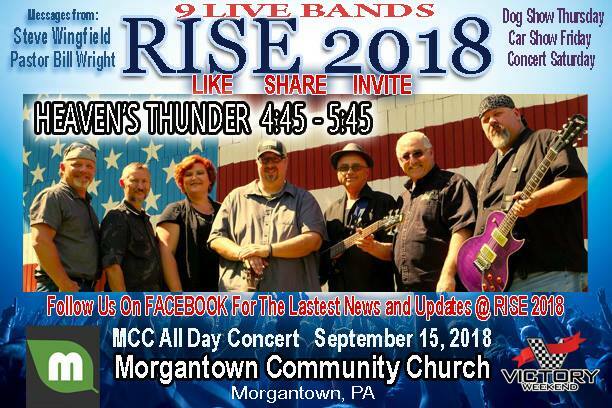 Listening to my friend Mark Malizzi and Heaven’s Thunder Band “Rocking the House” at Rise 2018 at Morgantown Community Church. Kudos to Joe Barszowski for putting this together. 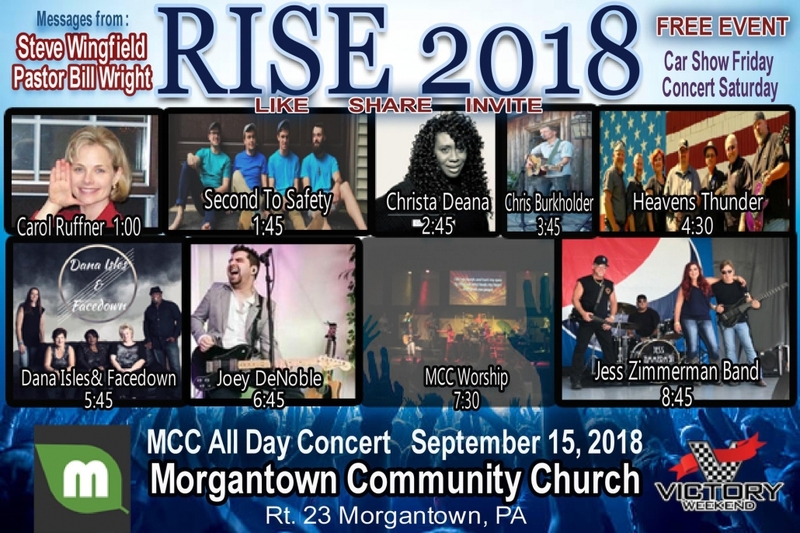 If you’re anywhere near Morgantown come on over. 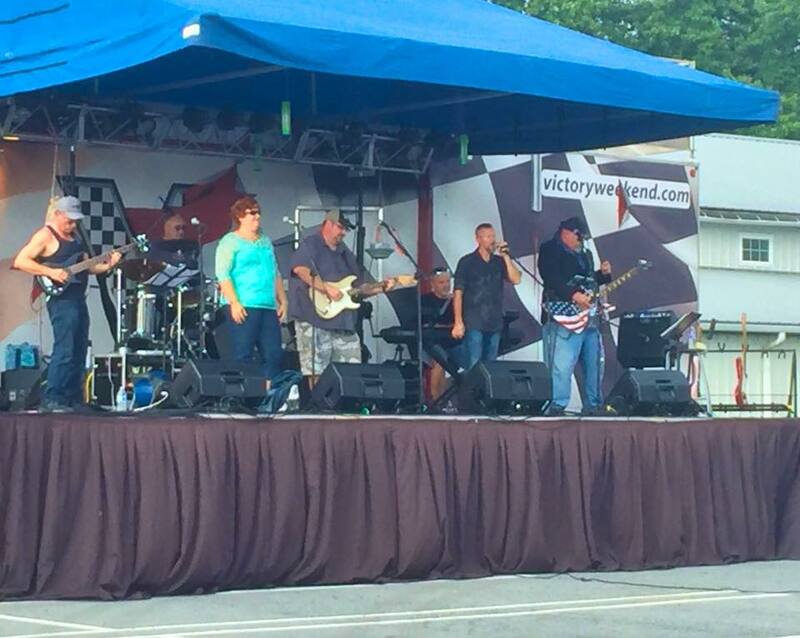 There’s 3 or 4 more bands till around 10pm.